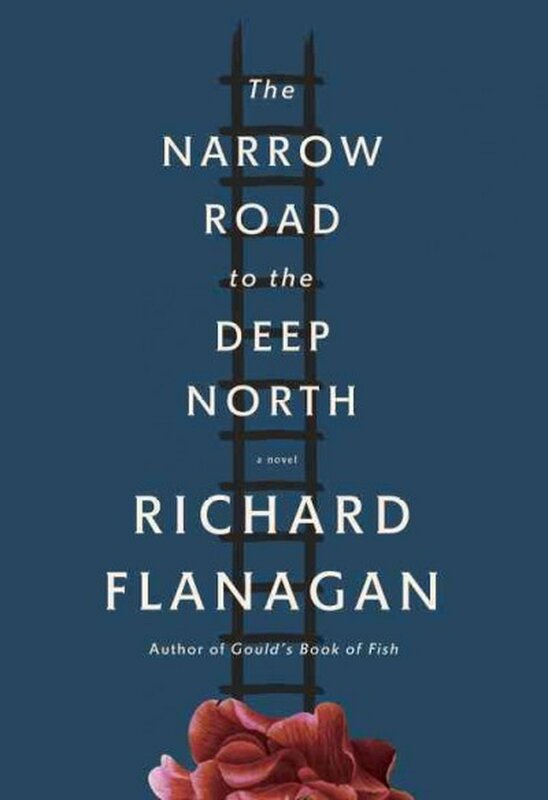 It is fitting that The Narrow Road to the Deep North by Richard Flanagan — the first book I read in 2015 — is actually the first book I purchased in the new year: on New Year’s Day, at a quaint little book shop in the quaint center of Mystic CT. I had read Tasmanian author Flanagan before: Gould’s Book of Fish, which I consider one of the greatest works of literature of our time; and more recently, The Unknown Terrorist, a fine novel also but not quite up to the same superlatives. I cannot recall the last time a novel left me stunned and nearly breathless, but that was my state when I let the covers close on The Narrow Road to the Deep North. As in all great works of fiction, the quality of the writing is extraordinary. Moreover, the narrative flow is so well crafted that there exists not a single moment where the reader might be bored or distracted. Flanagan leaves behind the phantasmagoria of the magical realism (an Australian version of Gabriel Garcia Marquez!) characteristic of Gould’s Book of Fish this time as the central theme of this novel is based upon firm historical events: the punishing misuse of allied prisoners of war by the Japanese in World War II to construct the famous “Burma Railway” – also known as the “Death Railway” because the brutal forced labor condemned about one fifth of the captives to death and much of the survivors scarred for life by what was essentially a mobilized concentration camp. As in Gould’s Book of Fish, we find Flanagan at his best exploring the cruelties that human beings can inflict upon each other and the omnipresence of evil, even while yet locating and identifying the clarity of unexpected acts of kindness and the essential goodness that can sometimes be found within an otherwise common individual. In this there is an echo of Cormac McCarthy perhaps, although Flanagan is generally less cynical and many of his most frightfully morally corrupt characters guilty of the most atrocious horrors seem unwilling or unable to believe that they are doing anything but their duty to a greater cause. In this, Flanagan revives an older genre of ordinary people committing extraordinary crimes but breathes a new life into it as he juxtaposes these fiends with their correspondingly ordinary victims. Also unlike McCarthy but possibly more in step with Sebastian Faulks, there lies at the root an unrequited love story that is so well told and incrementally revealed that it resonates heartache without sentimentality. It should come as no surprise that The Narrow Road to the Deep North won the prestigious literary recognition of the Man Booker Prize in 2014, which is no small achievement. This is an outstanding novel that should stand with the very best literature of our day.